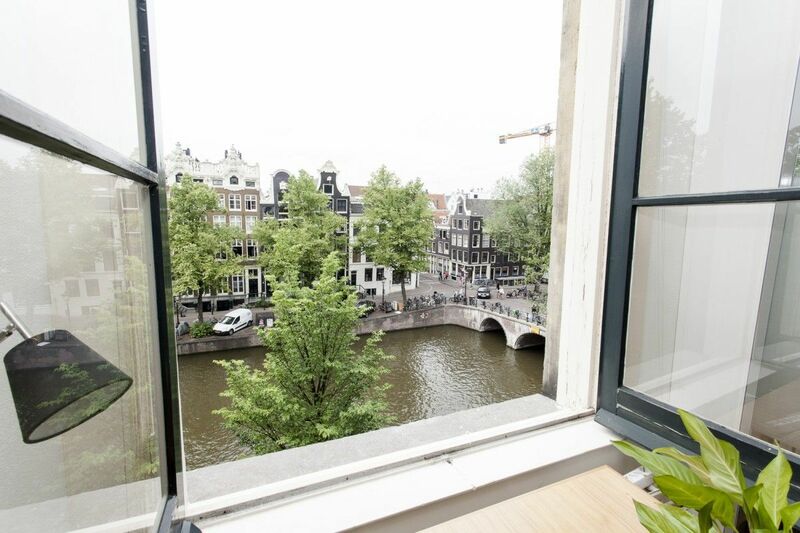 Welcome to the website of Amsterdam Offices. 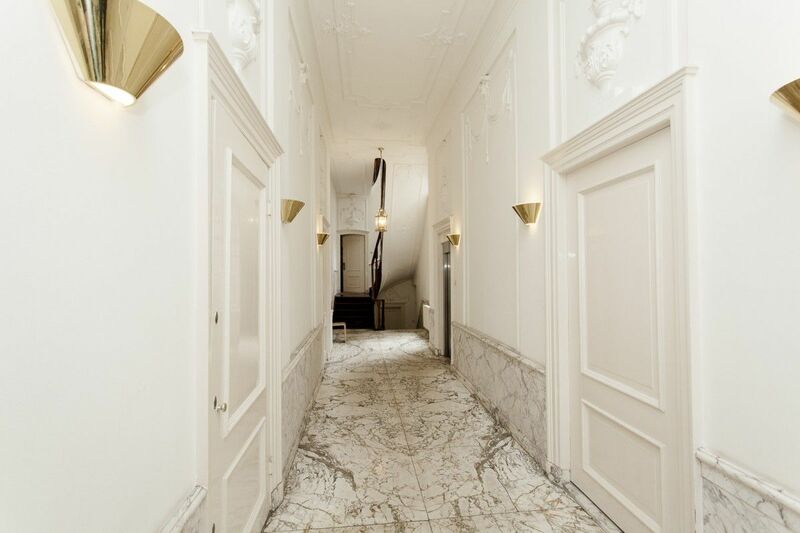 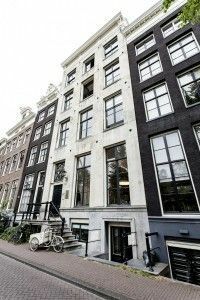 We are located on the Keizersgracht 241 in Amsterdam, in the lively area of the Nine Streets, close to Dam square. 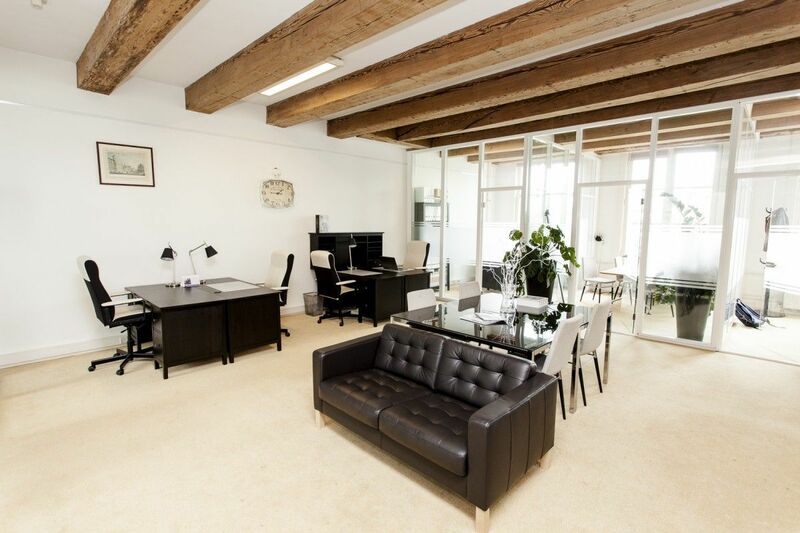 It is a very prestigious location, easily accessible by car and by public transport. 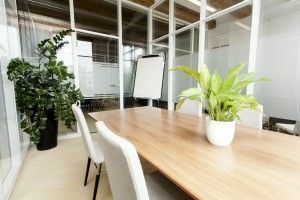 We offer a luxurious working space with all office facilities, professional reception for your guests in a stylish surrounding, your own 020 number, use of meeting rooms, free Coffee and free Wi-Fi. 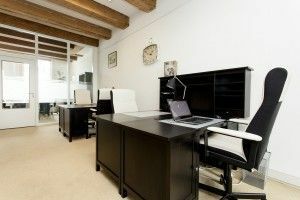 Option B – 99 euro per month (use of co-working desk for 30 hours and meeting space for 2 hours per month, your own 020 number, including registration adress + postscan service. Option C – 299 euro per month (use of co-working desk for unlimited hours and meeting space for 16 hours per month, your own 020 number, including registration address + postscan service.